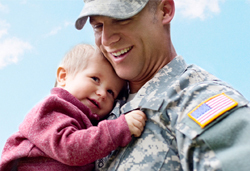 PlanetHospital: Why are disabled veterans being denied the right to have children? -- things that make you go Seriously WTF? I hope that some of the men and women who have given so much to our country are able to take advantage of this generous offer. Why Do So Many Saudis want to sell their kidneys?